Upload your text document below. Click the upload button below to upload your logo or graphic. If your order includes glass, crystal, acrylic or plaques, you will receive a proof within 48 hours. 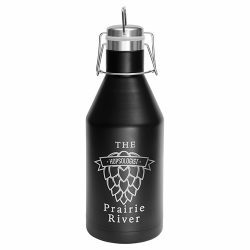 Polar Camel 30 oz. 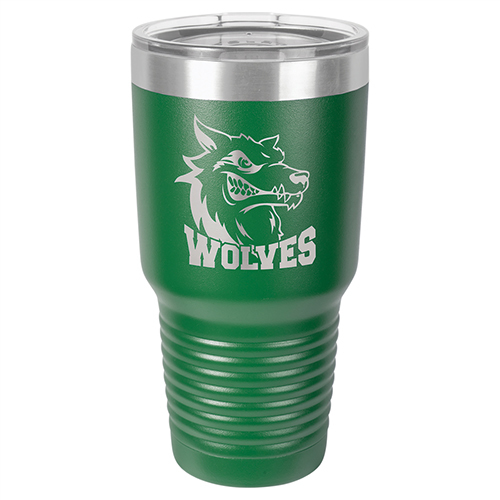 Green Ringneck Vacuum Insulated Tumbler w/Clear Lid. 30 oz. 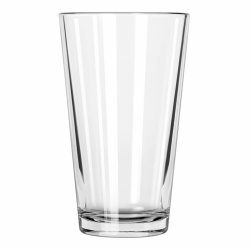 Stainless Steel Polar Camel Tumblers features double-wall vacuum insulation with a clear lid. The mug has a narrower bottom to fit most standard cup holders. 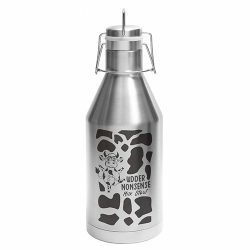 It is 2X heat & cold resistant compared to a normal tumblers and is BPA and lead free. Polar Camels are made from 18/8 gauge stainless steel (18% chromium/8% nickel) – also known as Type 304 Food Grade.